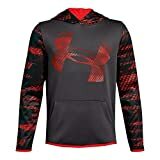 Today's lowest price of $28.88 is the best price we have seen this product sold for. Click here to see prices from other sellers. 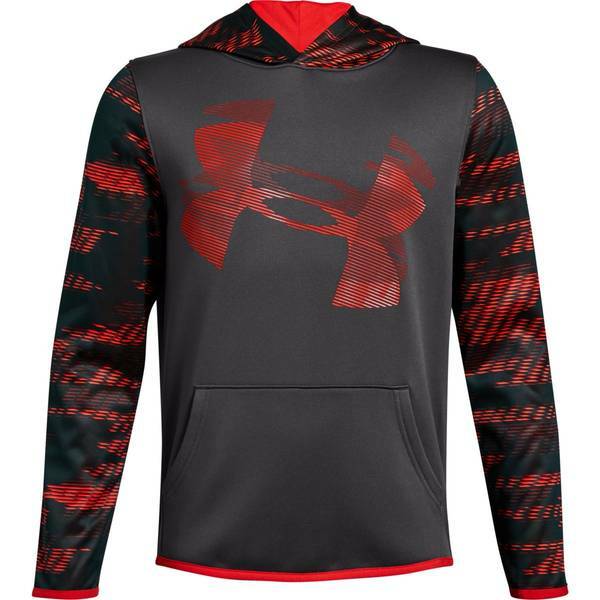 Under Armour Apparel Boys Fleece Sleeve Hoodie- Pick SZ/Color.